The Cockrell School of Engineering has launched generations of leaders and innovators who exemplify our university’s motto — “What starts here changes the world.” As executives, policymakers, educators and researchers, our extraordinary alumni are advancing technologies, improving quality of life and developing solutions to society’s most complex problems. Through their remarkable achievements and ongoing dedication to the Texas Engineering community, which is recognized annually with the Cockrell School Distinguished Alumni Awards, our graduates continue to strengthen our reputation as one of the world’s best engineering programs. We invite all members of our alumni family to keep in touch. 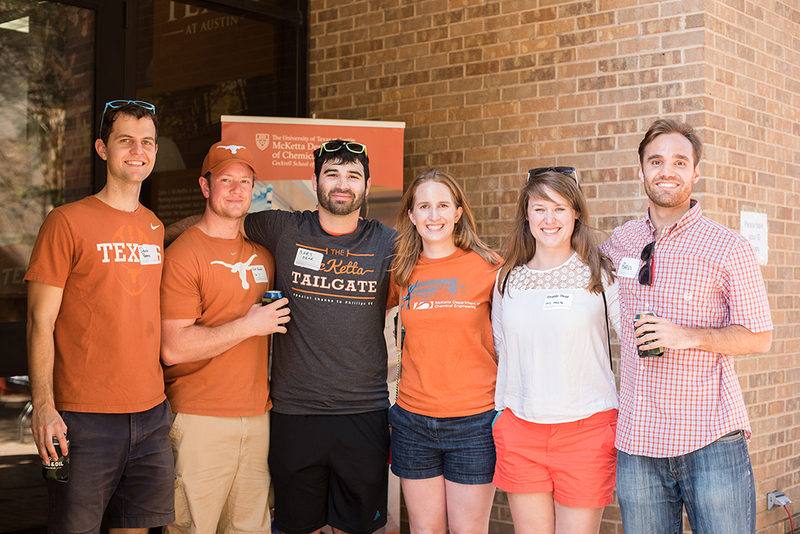 By staying connected with the Cockrell School, you can learn about the amazing work being done on the UT Austin campus, share your own success stories, receive invitations to alumni events and give back to our students and faculty.